Before I start my list of the things you do not get in the Tesla Model 3, I have to report my concerns about possible lack of insulation in the entry-level Tesla Model 3. See, some manufacturers do remove bits of insulation and other sound deadening materials from its entry-level cars. To make them cheaper, of course. I don’t know if that’s the case with the Tesla and its Model 3, but considering that there’s an entire industry out there that supplies aftermarket solutions for wind and road noise reduction in Tesla cars, I have to, at least, assume it is possible. If I get my hands on one, I will most certainly try to find out. Now with that concern taken care of, let me tell you what your future cheap car has to look like. Yes, you read that right - HAS to look like. 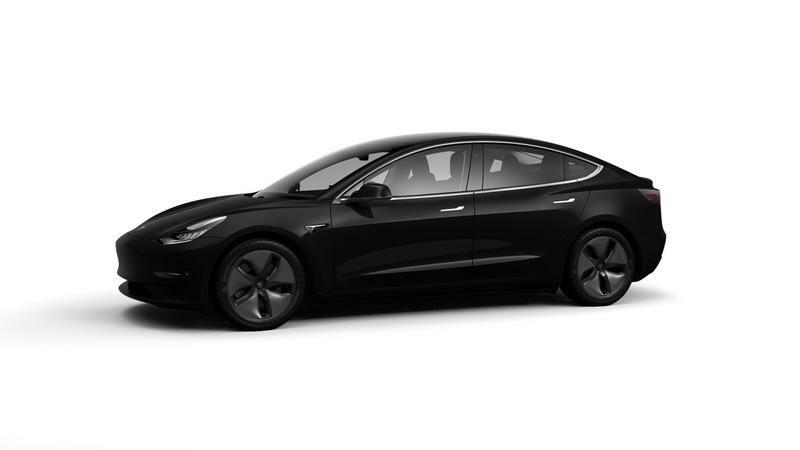 First and foremost, the only color for the $35,000 Tesla Model 3 is black. If you read your automotive history, you probably know that Henry Ford, when he introduced the Model T, said something in the lines - you can have it in any color as long as it is black. To this day, it is still the first step in the direction of price cuts. Black paint dried quicker for the Model T 100 years ago, and I believe that it dries quicker now as well. And, the speed of production is of paramount importance for Tesla, just as it was for the Model T. If you choose any other color, you will pay extra. Even the high-end versions of the Tesla Model 3 don’t have, what you’d call, a loaded cabin. I find it looks a bit underwhelming, but it does get the job done. The question is will the $35,000 Tesla Model 3 get the job done? First of all, it lacks any power adjustable features. The seats and steering column manually adjustable. 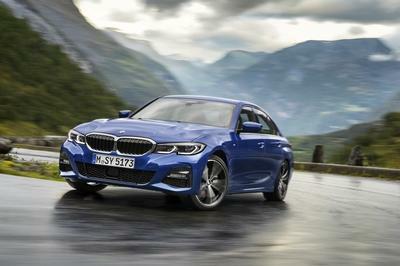 Not that I need the power adjustment for the seats or the steering wheel, but that automatic movement of the seats and the steering column after you sit in the car does indeed evoke the feeling of modernity. 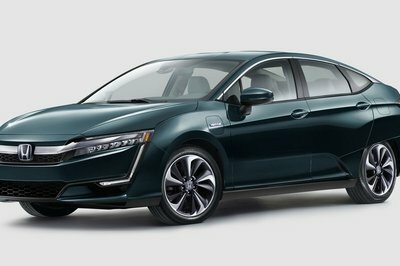 The entry-level, $35,000 Tesla Model 3 doesn’t have that. 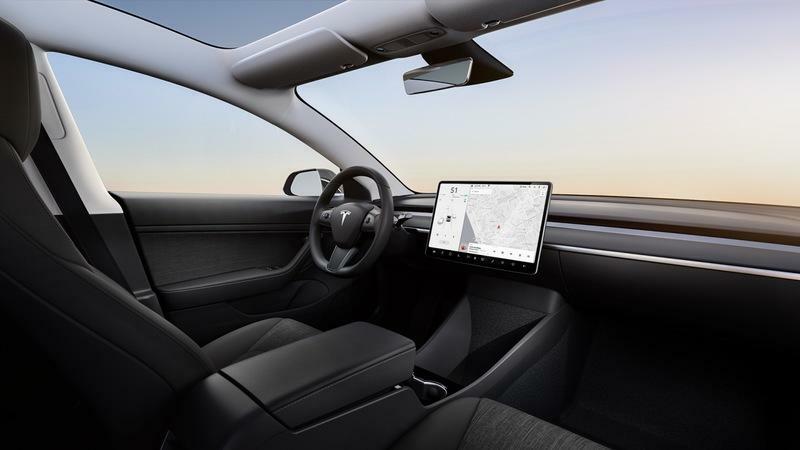 I feel that is somewhat sad as the Model 3’s interior does feel a bit characterless. These powered gizmos at least gave some sense of playfulness. The Standard Range Plus is the best value from Tesla by a long shot. The $35,000 Tesla Model 3 can cover 220 miles on a single charge. It can accelerate to 60 mph in 5.6 seconds, and it can reach a top speed of 130 mph. In fact, it is the slowest Tesla on sale. Still, I find it plenty quick. 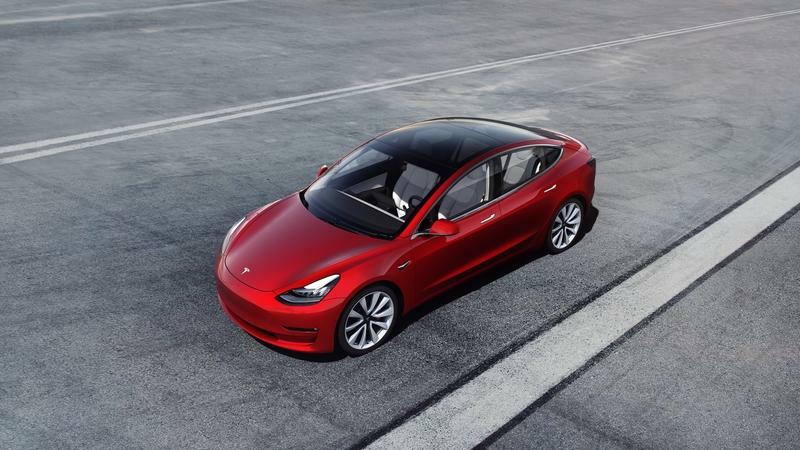 Interestingly enough, that Standard Range Plus option proves to be quite something as it does not only include luxury features inside, but it adds a bit of oomph to the Model 3. 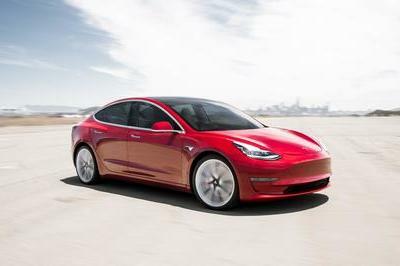 The Tesla Model 3 Standard Range Plus, will accelerate to 60 mph in 5.3 seconds, reach 140 mph, and cover 240 miles on one charge. 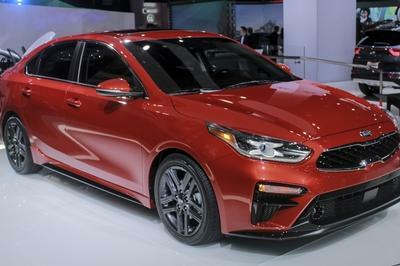 Remember the Standard Range Plus is only a $2,000 option. Yeah, that’s right. 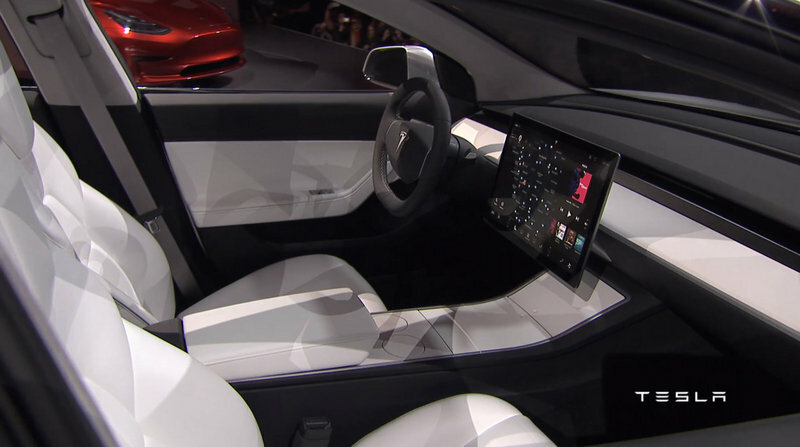 It seems like a little thing, but the $35,000 Tesla Model doesn’t come with floormats. Just it’s not that big a deal, but if it really bothers you (maybe it should? ), just head to eBay or Amazon and search for "Tesla Model 3 floormats" in the search bar and order floormats for $100 or so. Interestingly enough, you don’t even get floormats in the frunk. 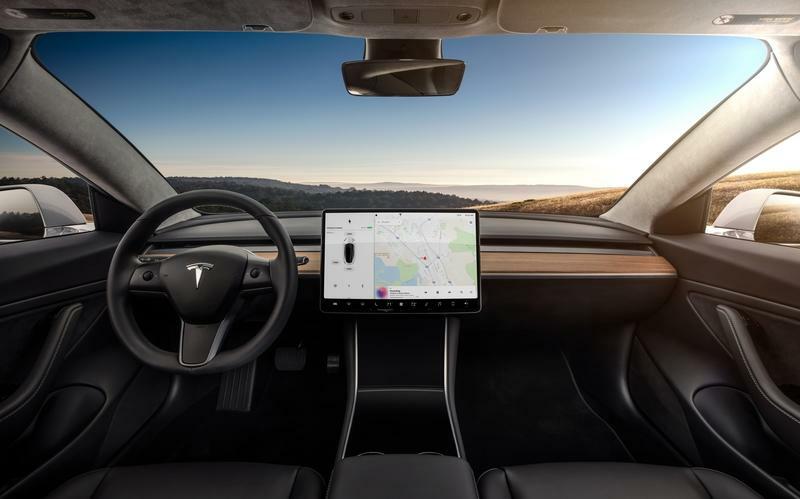 The basic infotainment system in the entry-level Tesla Model 3 does not come with the web browser or even a music streaming feature. It’s really left that bare. 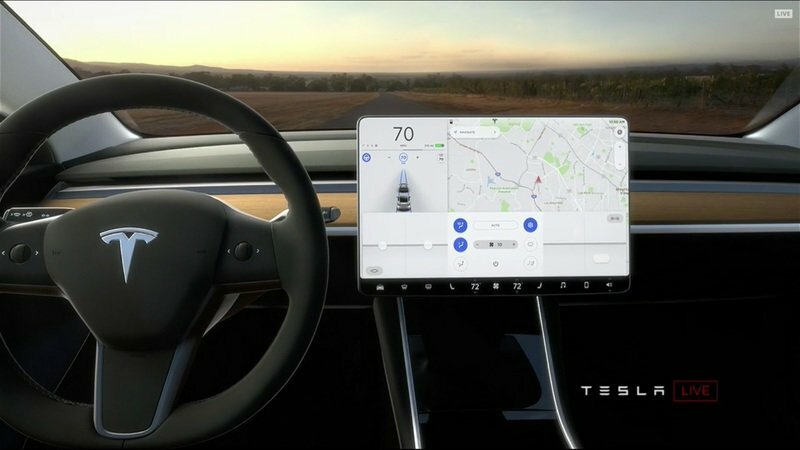 And, when you consider that this is nothing more than checking a couple of boxes on a computer during programming, it comes off as a bad move on Tesla’s part - it wouldn’t cost the company anything to include these features on the entry-level model. If Tesla feels generous, it may send an update and enable the features later on. It probably won’t happen this year, though. 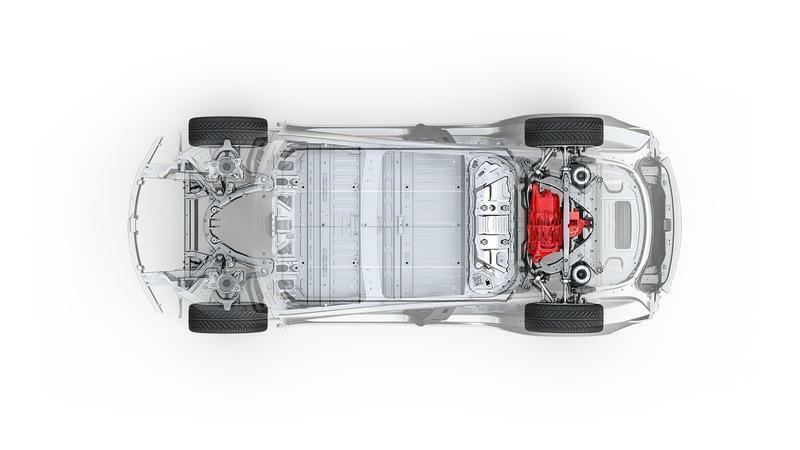 The $35,000 Tesla Model 3 comes Standard with 18-inch wheels. And, to make it even worse, the car comes with plastic covers — uh; hubcaps — that improve aerodynamic efficiency. If you don’t like them, you can easily remove the plastic covers from the wheels. 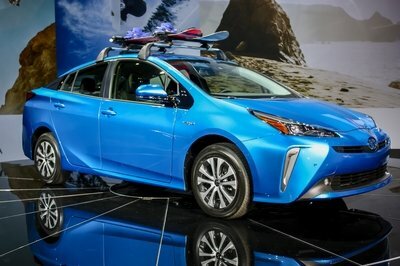 19-inch wheels are available, though, but you'll have to pay out $1,500 and check an option box. The built-in garage door opener is not something that Tesla includes with the entry-level Model 3. As with the floormats, you are best to buy something similar on Amazon or eBay, though. Curiously, even after the latest update, the Tesla Model 3 Standard Range Plus does not have an integrated garage opener system, either. So, if you want a built-in garage door opener, you’ll have to move beyond the Standard Range Plus Trim, and it’s probably not worth it if that’s all you really care about. Well, what did you expect? Not to say that you can’t have it, but if you want it on an entry-level Model 3, you’ll have to pay. To be more specific, the self-driving package comes in at $5,000 while the Autopilot system comes in at $3,000. 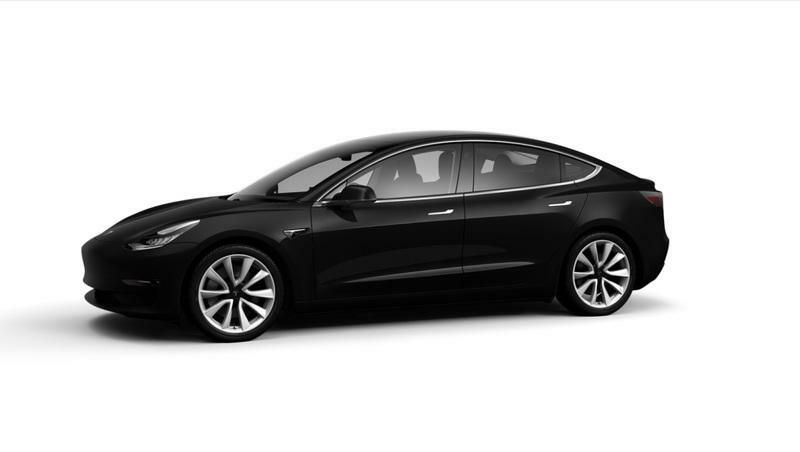 So, if you want those, that $35,000 Model 3 quickly becomes a $43,000 car. If you want to invest that much, you might as well go for a higher grade model - you’ll get a lot more for the money you spend.